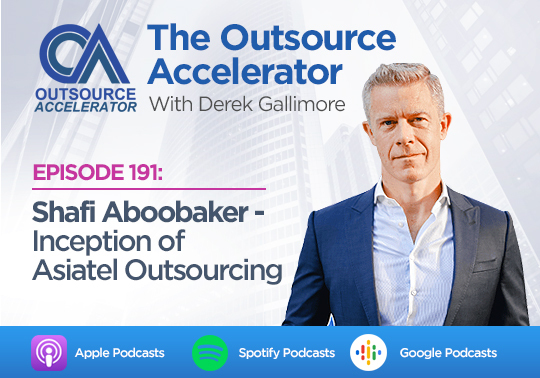 Shafi Aboobaker, CEO and Founder of Asia Telecom Holdings, shares his own journey and story in the outsourcing industry. 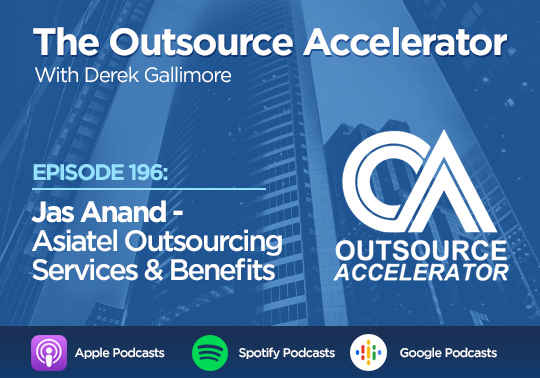 Interview with Jas Anand - Asiatel Outsourcing Services and Benefits. Jas Anand, Vice-President and Director of Asiatel Outsourcing, talks about the benefits of outsourcing industry in the Philippines.